Hi everyone! 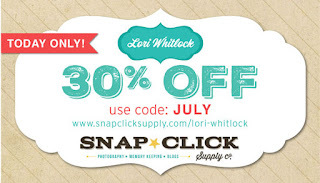 Welcome to our June blog hop! You should have arrived here from Lori's blog where you can pick up this cute freebie! Lori recently added a bunch of cute new shaped cards. I couldn't wait to try them. You can also find a cat, a dot, a sand pail and many more. They are so fun to put together! 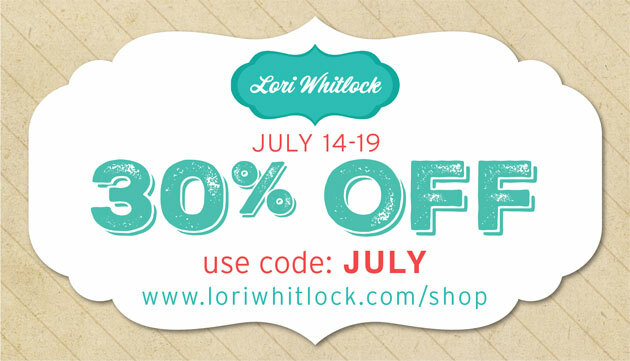 You can find all of Lori's products on sale. 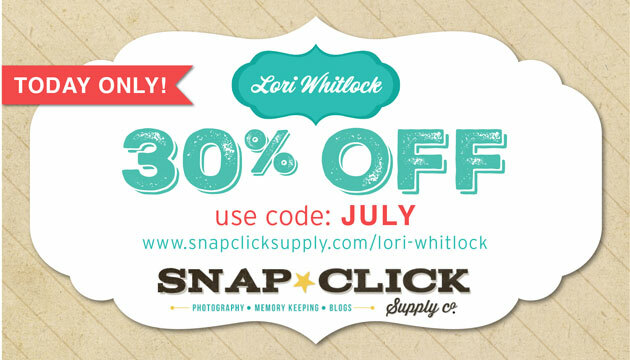 Her digital products are on sale today only over at Snap Click Supply. 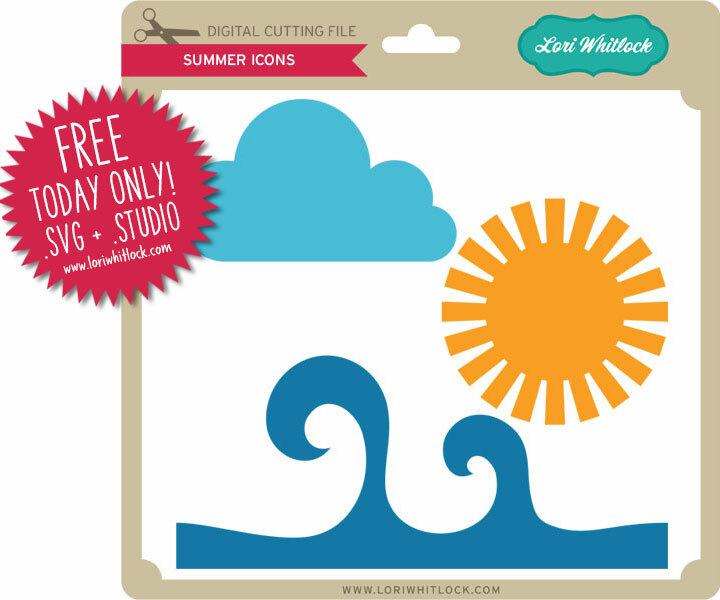 SVG files are on sale now through June 14th. It's a great time to pick up some of the new 3d files! Giveaway! 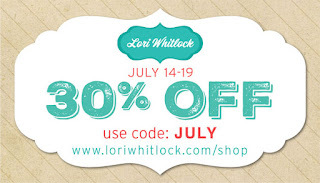 Comment to win on Lori's blog for a chance to win! Your next stop is Mendi! Thanks so much for stopping by! Very cute cards Corri! Love these!! 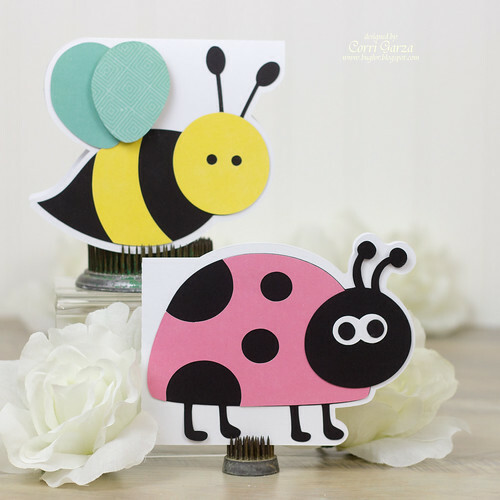 These bugs cards are cute!